The Universal PC Mount 125 is the perfect solution for mounting your Mini PC from HP, Lenovo, Dell, or other computer manufacturer. 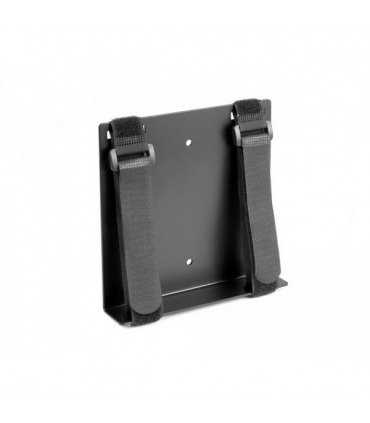 The versatility of this mount also allows you to mount your wifi router, mini gaming station, TV media streaming device, or other electronic device to your wall, desk, or another stable surface. Using the Universal Strap Mount, you can be sure to organize and save space around your office and your house. 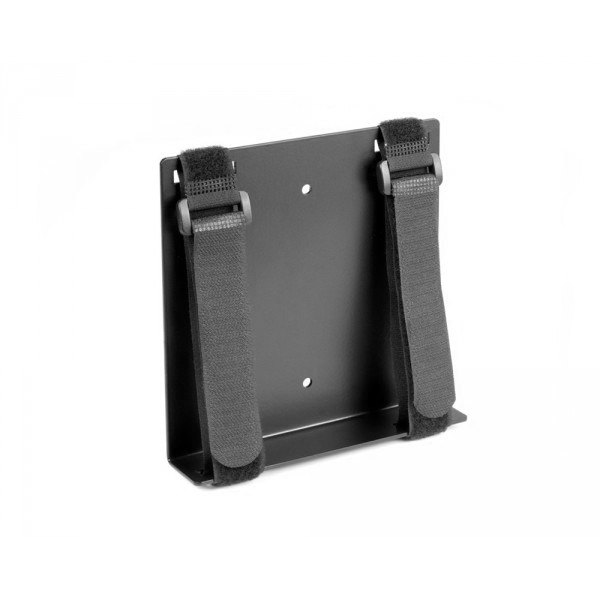 The Universal PC Mount 125 is capable of mounting devices with circumferences up to 22" and is best used with mini computers, wifi routers, gaming stations, or other devices that have a width of .50-3". For larger devices please check out our Universal PC Mount 300 and Universal PC Mount 600.  Both are located below in the Related Products section. All-purpose and Adjustable mount design is able to hold a wide variety Computers, PCs, UPS units, Battery Backup units, Networking components, A/V components, gaming stations, and other electronic devices. Simple and Scalable mount design guarantees use for future CPU upgrades or use with other hardware that needs wall mounted. Quick and Easy Installation can be done in minutes. All mounting hardware is included with your package. Organizes and Saves Workspace for you to get the important tasks completed. Made in USA by Oeveo. 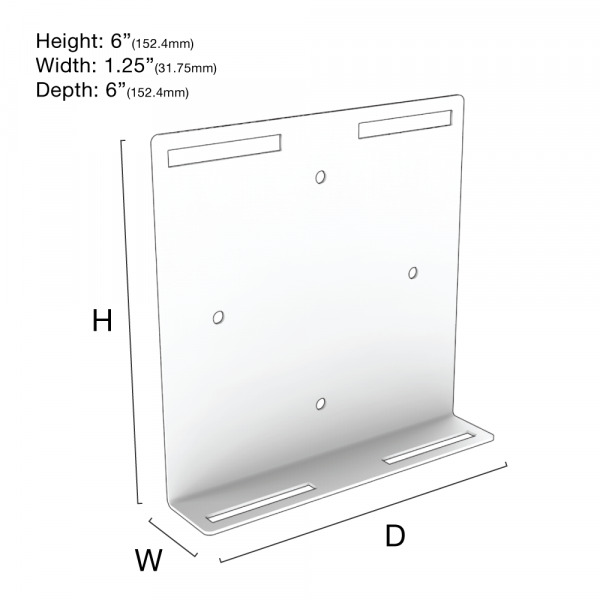 Mounting Options: Directly to a wall or to the side of a desk, table, etc. Mounting Dimension Abilities: Capable of mounting devices with a circumference up to 22" (558.8mm). Best used with devices that have a width of .5 - 3" (12.7 - 76.2 mm). Best Uses: Our customers typically use the Universal PC Mount 125 for mini computers, wifi routers, gaming stations, and smaller devices. Because this mount is adjustable, the same customers also uses this mount to hold other office electronics they have crowding their workspace. For more information about the Universal PC Mount 125, please call, chat, or email us about your inquiry. Sign up for news & updates.